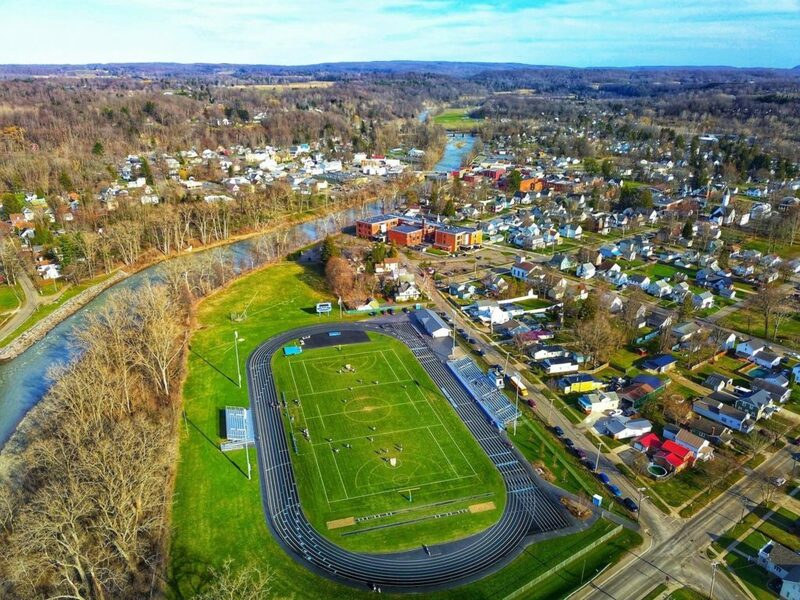 Through Empire State Development, Smart Growth money is being used to develop waterfront access at Zoar Valley Gateway Park as well as Creekside Park. Participate in an intro conversation and workshop stations to explore access, recreation, conservation and economic development. On Tuesday afternoon, Sen. Catharine Young (R,C,I-57th District) donated a capital grant of $200,000 to the village of Gowanda to put towards a brand new fire rescue truck.